During my study abroad, I spent five fabulous days in Paris. We took the Eurostar from London through the Chunnel to Paris. I wasn't exactly thrilled to be going under the English Channel, you know, since if anything bad happens we were kinda screwed. But, looking back on it, I'm glad to be able to say that I've traveled through the Chunnel. 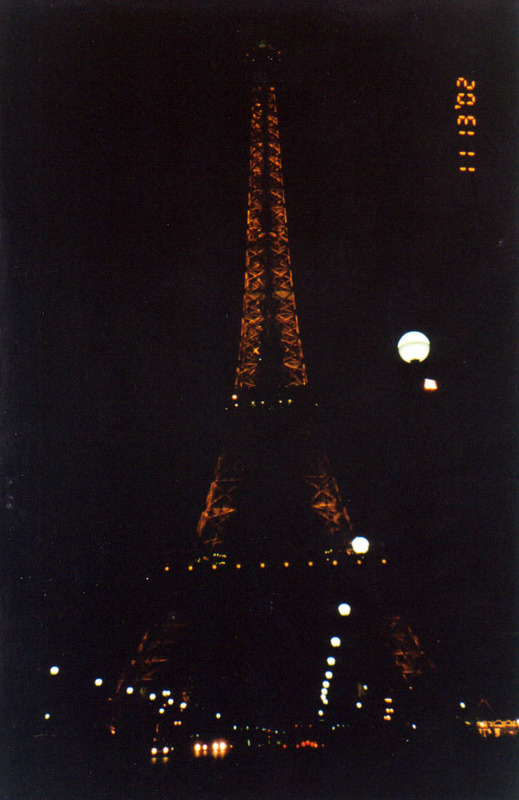 First stop off the Eurostar: the Eiffel Tower at night. While I had traveled to Mallorca previously, Spanish is spoken there and I speak enough Spanish to get by. France was the first place where I traveled that I didn't speak the language other than hello, goodbye, please and thank you. Interestingly, I also ventured out on my own a lot here because there is so much to see and do and I knew that I wouldn't get to see everything I wanted to if I was in a group. Something I definitely recommend is getting the museum pass. You can buy it at major attractions and it gets you into almost every museum in the city. Definitely worth the money and time saved by skipping ticket lines! 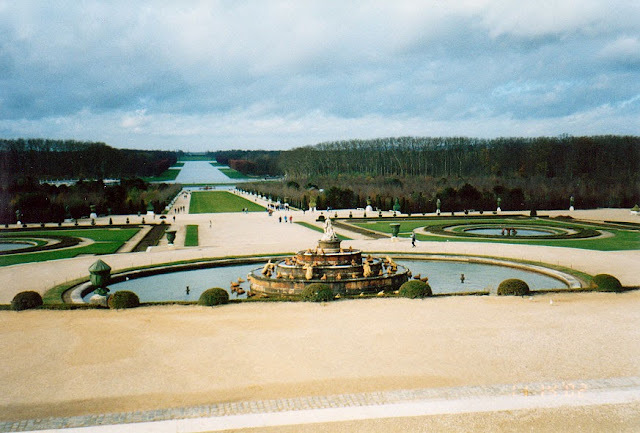 My first day in Paris, I went to the Palace of Versailles. I am an architecture and landscape nerd so this was high up on the list of places to visit. 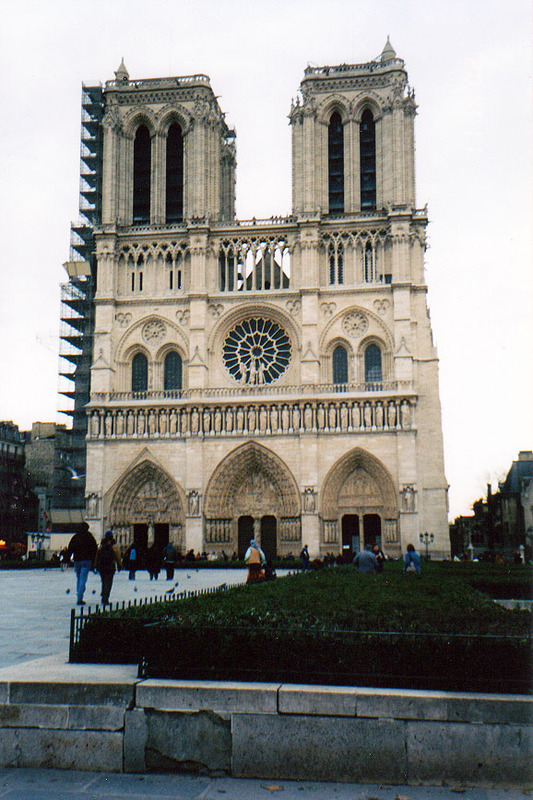 Built by Louis XIV, it is so full of history. I love it. I would plan on spending the day here because the grounds are massive. Unfortunately, I was there in November so the gardens weren't at their peak. Can you believe that it takes an HOUR to walk to the end of the reflecting pool from where I was standing? The gardens are endless! and the Arc de Triomphe, at the center of the largest roundabout in the world. I also went to the Eiffel Tower, but my friend and I had this genius idea to pay a cheaper price to climb the stairs to the second level and then pay to take the elevator to the top because it would be cheaper than paying to take the elevator all the way from the ground. Yeah...not so much! We climbed the 700+ steps up to the second level, only to find out that it was still full price to ride the elevator to the top! Realizing that we were going to end up paying almost double, we decided not to go up to the top. While the views were still pretty good from where we were, I really wish I could say that I went to the top of the Eiffel Tower! 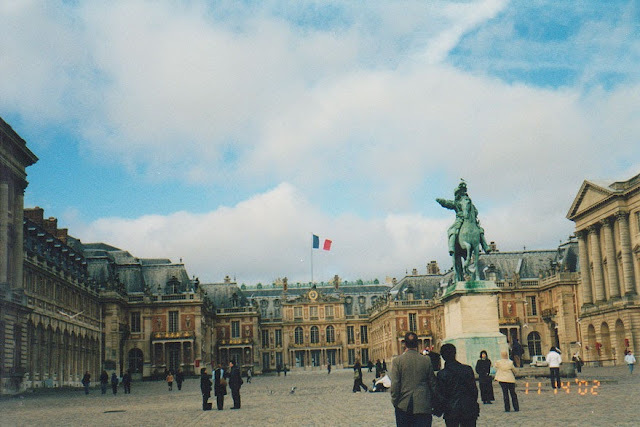 I wound up spending two days at the Louvre because only certain sections are open to the public on certain days and I also wondered around, visiting everything I wanted to see during my trip. But, you will have to stay tuned to hear about them! I took French in high school. 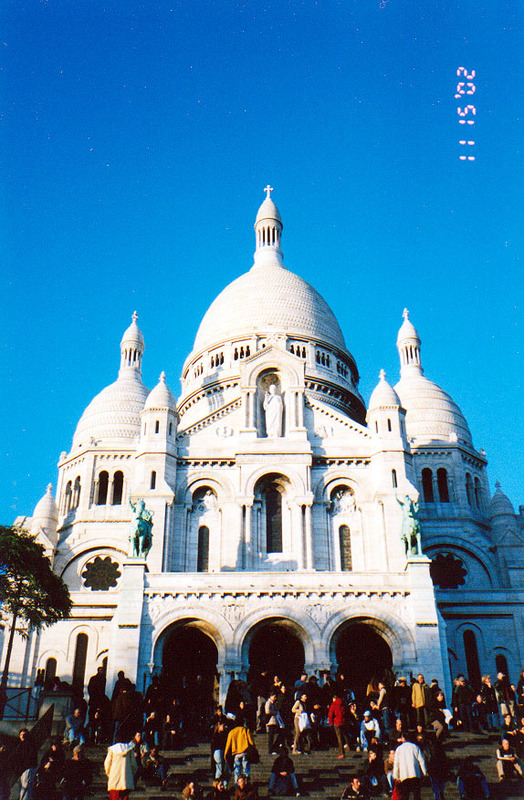 I probably wouldn't be able to speak a word of it if I visited france now, but if I went to europe I guess I'd make a stop in paris! Popping over from the blog hop. What an amazing trip! 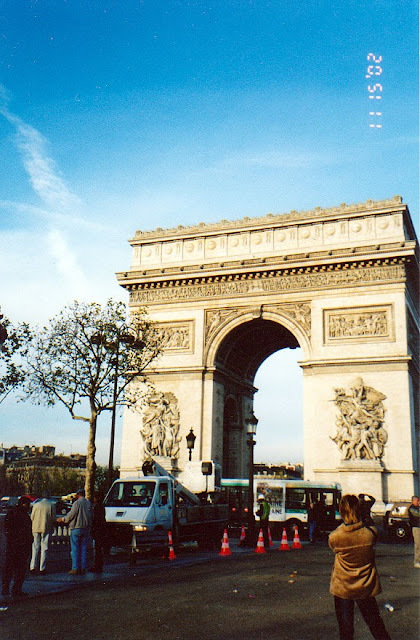 Paris is on my list of places to go. Every picture you shared is a place I want to see. Gorgeous! I recently returned from a week long trip to Paris, my fist jaunt to the city of lights and love was amazing and full of surprises. The first thing which I have noticed about that city is fashion, not even the people their clothing their way of talking their streets everything was so stylish that I can resist myself from being part of it. The architecture in Paris is also class apart, not just historic monuments all the newly and previously builted Paris apartments were as graceful as anything.